Start saving up, Apple finally be making the switch to OLED panels with the upcoming iPhone 8. 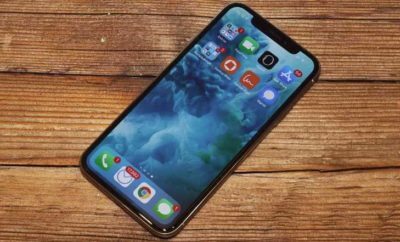 Japanese outlet Nikkei Asian Review reports that – in addition to two LCD-equipped variants – the Cupertino behemoth will also put out a premium iPhone model with a large OLED screen. The report suggests the primo handset will likely sport a 5.8-inch curved display with very little bezel. In comparison, the lower-end models are expected to come with a 4.7-inch and 5.5-inch panels respectively. In light of recent rumors suggest the Big A could be scheming to introduce a brand new Touch Bar-style function area in favor of Touch ID, Apple will likely spare a certain part of the screen to help the new feature. Still, you can expect at least 5.15-inch of available screen space. 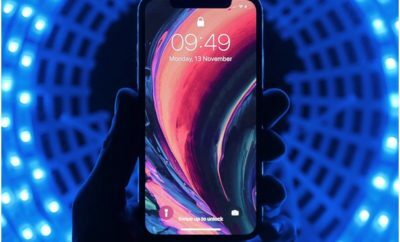 While Nikkei makes no mention of possible partners to build the panels, Apple was previously said to have made a deal with Samsung that will see the South Korean phone-maker manufacture 160 million OLED panels for the new iPhone. The new additions are intended to hike the price of the next-generation iPhone, with earlier reports speculating the final price could surpass the $1,000 mark. iPhone 8 is slated to launch in three different models that will likely all diverge radically from previous models as far as design goes.